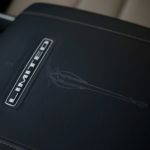 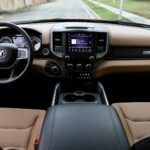 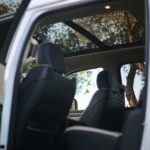 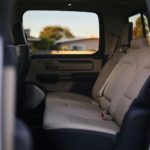 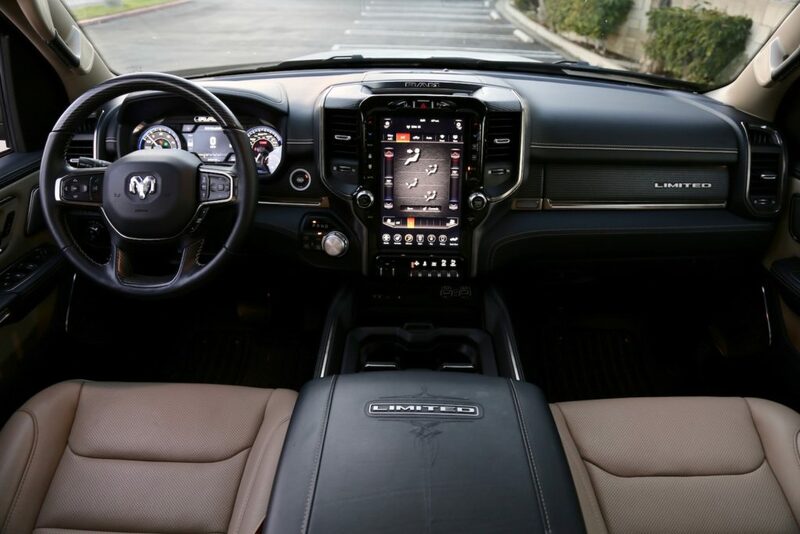 With the introduction of fourth generation 1500 in 2009, Chrysler wagered that interior quality and technology would prove just as important as performance. 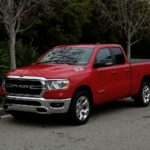 After numerous model year updates, the company’s efforts began to yield results, surpassing the Chevrolet Silverado 1500 in sales last year. 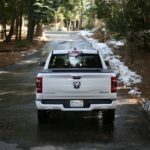 Now, with the introduction of a fifth-generation 1500, Ram is gunning for Ford’s crown. 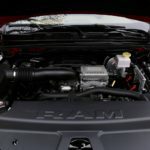 At present, Ram offers two engine choices in three flavors: a 3.6-liter V6 with eTorque mild hybrid assistance or the carryover 5.7-liter Hemi V8 with or without eTorque. 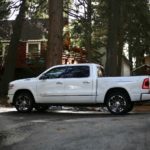 Down the road, a turbo-diesel powertrain will enter the mix to rival Ford’s F-150 diesel. 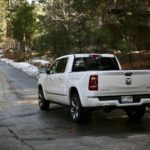 Ram’s long-time foes may be showing signs of weakness lately, but they aren’t going to make the path to America’s best-selling pickup easy. 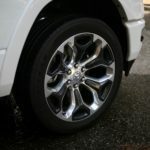 Though aging, the 2019 Ford F-150 is still a stout truck with plenty of appeal. 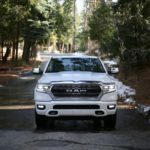 A broad range of powertrains, including a 450-hp, 510 lb-ft twin-turbo V6 and a diesel engine good for 25 mpg are among the truck’s strongest weapons. 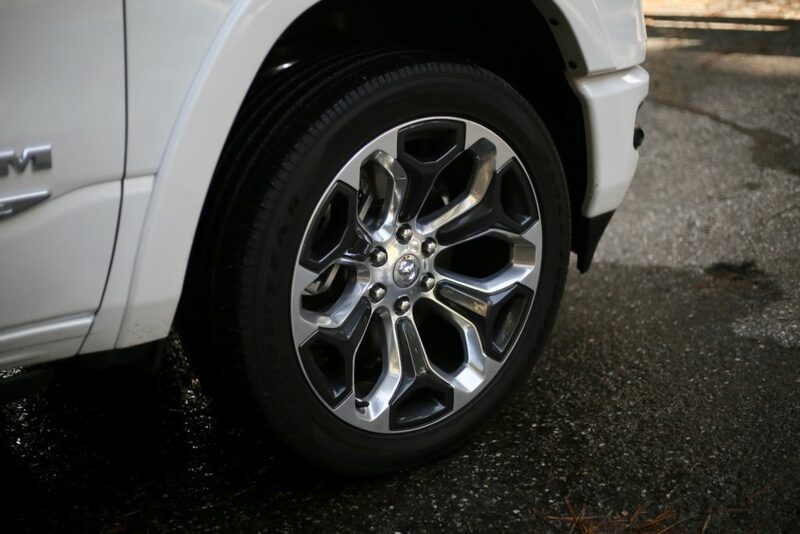 The popular XLT trim in Supercrew configuration starts at $39,420. 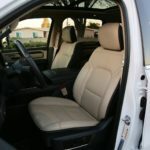 To get into an F-150 with Ford’s 5.0-liter V8, you’ll need to set aside at least $52,390. 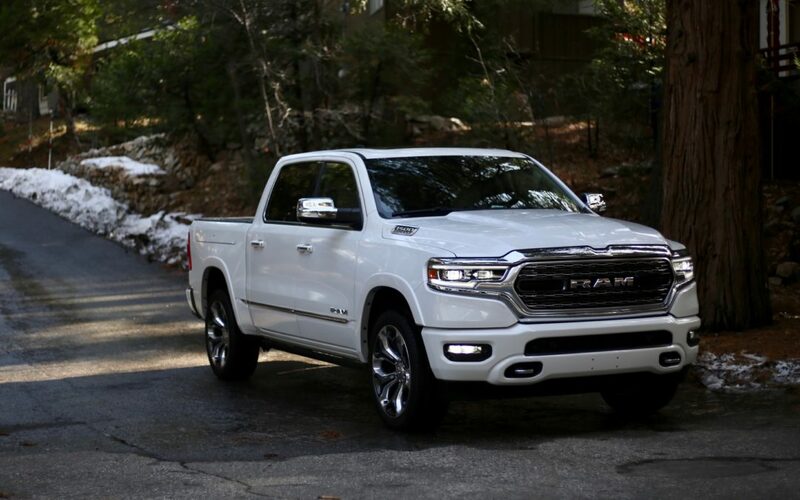 We didn’t think we could fall so hard for a pickup truck, but then again, we hadn’t spent quality time with Ram’s all-new 1500. 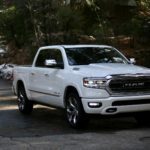 Rivals like Ford’s F-150 and Chevy’s Silverado may have longer histories and fiercer fans, but next to the 2019 Ram 1500, both trucks just feel old. 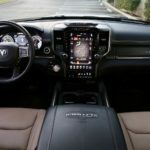 The Ram isn’t the most powerful, spacious, or affordable of the bunch, but a modestly equipped version walks all over rivals in terms of ride quality, technology, and cabin comfort. 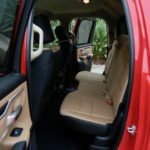 Once upon a time, the concept of a premium pickup was laughable. 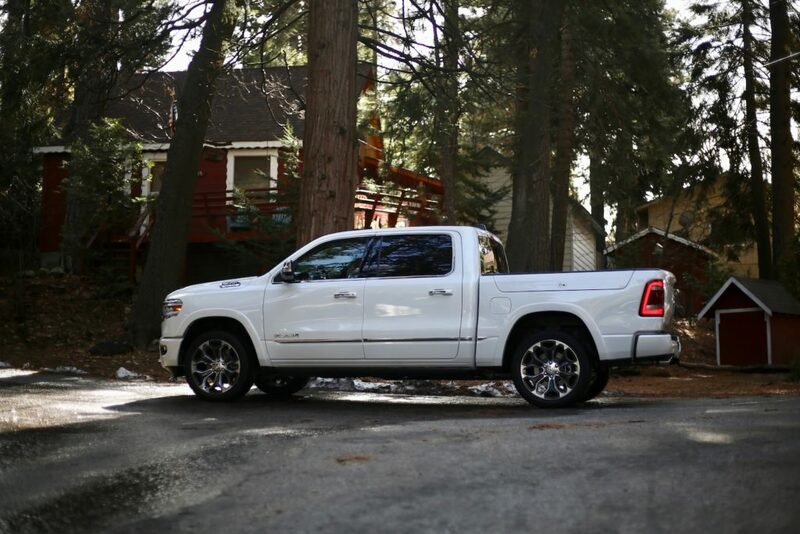 With Ram’s new 1500, not only is such a vehicle real, it’s effectively standard across all trims.